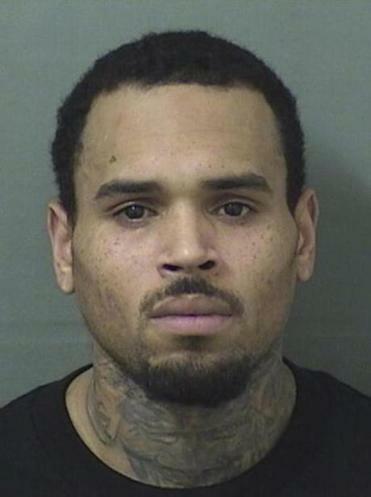 Singer Chris Brown walked off stage after his concert in Florida and into the hands of waiting sheriff’s deputies, who arrested him on a felony battery charge and booked him into the Palm Beach County Jail. A sheriff’s spokeswoman said the entertainer was released after posting $2,000 bond on the battery charge issued by the Tampa Police Department. Officials said Brown was arrested in West Palm Beach for hitting a photographer in April 2017 in Tampa. The warrant alleges Brown battered Bennie Vines Jr., who was hired by a club to take photos during an event hosted by Brown. Vines told officers that while he was snapping photos, Brown punched him. Brown was gone by the time officers arrived that night. Vines refused medical treatment, but told officers he wanted to prosecute because of a minor lip cut. He’s currently in the middle of his Heartbreak On A Full Moon Tour. Update: It looks like Chris is out of jail. Even if he didn't do it, he did it no ni the past will always reflect. Photo: Is Femi Otedola running for Governor? 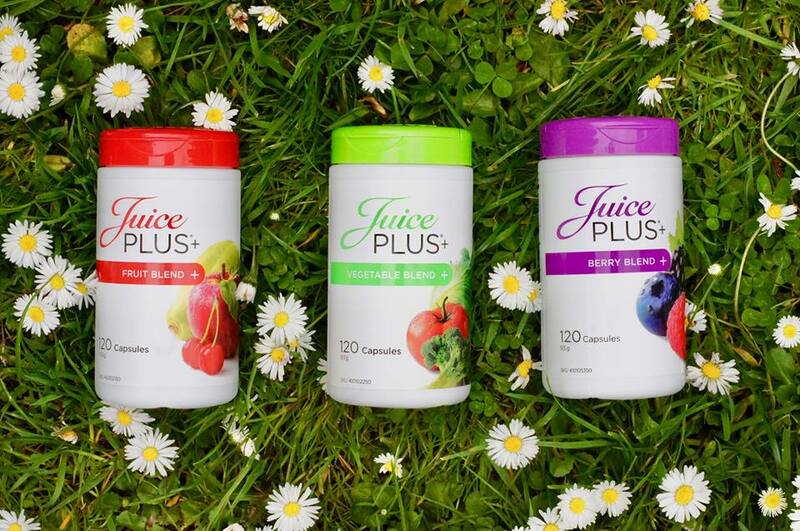 Photos: Have you heard about #JuicePlus+? Faith Evans weds Stevie J. Photos: Justin Bieber & Hailey Baldwin engaged? Photos: Are JLo & Alex Rodriguez engaged?